What do you use the labels for? 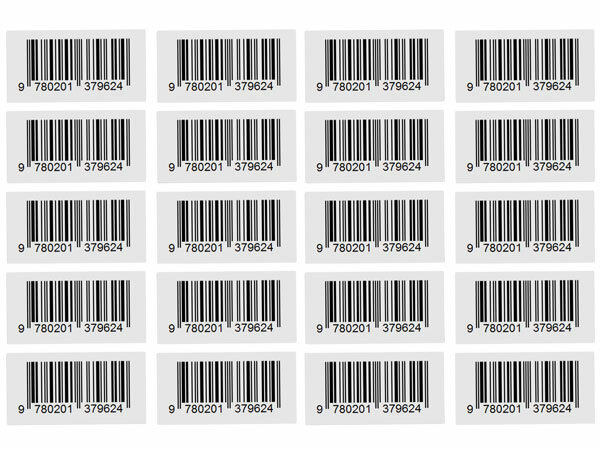 Asset labels is also known as asset tags, property labels, barcode labels. It's one of the best ways to protect and track your equipment and assets. Paper stickers: Popular and economic solution. Silver / white vinyl stickers: Labels could be removed and changed to another one. It's good if you need to change the labels frequently. Void stickers: Tamper evident. The labels could tell if someone want to remove or change the labels. Ultra destructible stickers: NO one could remove the labels in one piece. Various stocks to choose: About various stocks for your different requirements. 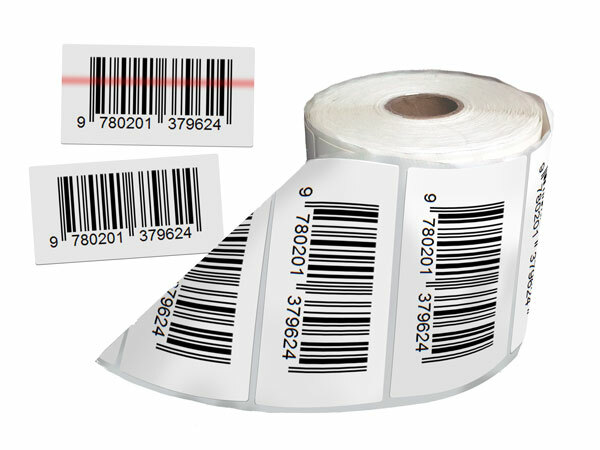 Variable data printing: Able to print sequential numbering, barcodes, and individual elements on each label. 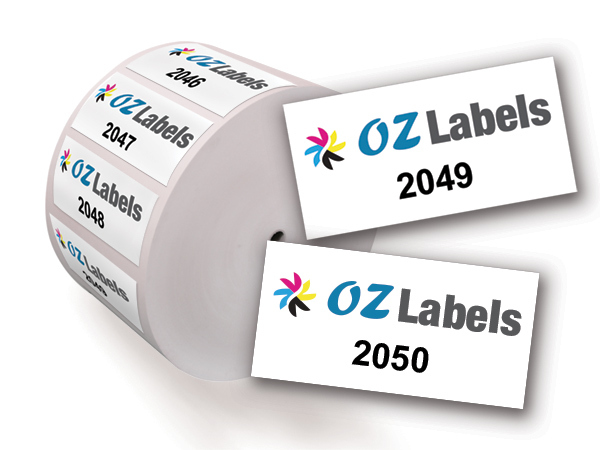 Colours: These labels could be printed with spot colours or full colours. Lamination: Gloss or matte finish to provide extra protection for the labels. Packing: Labels could be supplied on rolls or on sheets.